Long live the tulip! This brightly colored jewel announces spring’s arrival, along with the cheery daffodil. We look forward to seeing those blue-green leaves start to emerge as the Earth awakens from its winter sleep. 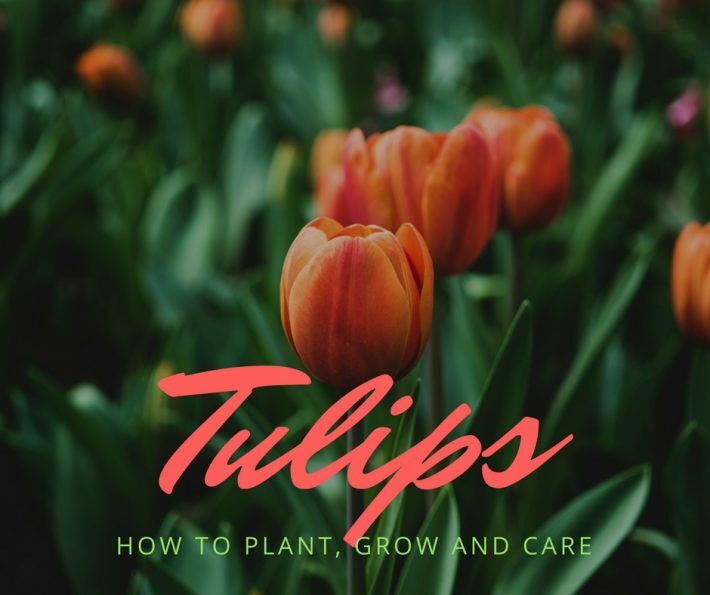 How To Plant, Grow And Care For Tulip Flowers. These indispensable bulbs have been enjoyed in gardens around the world for centuries. 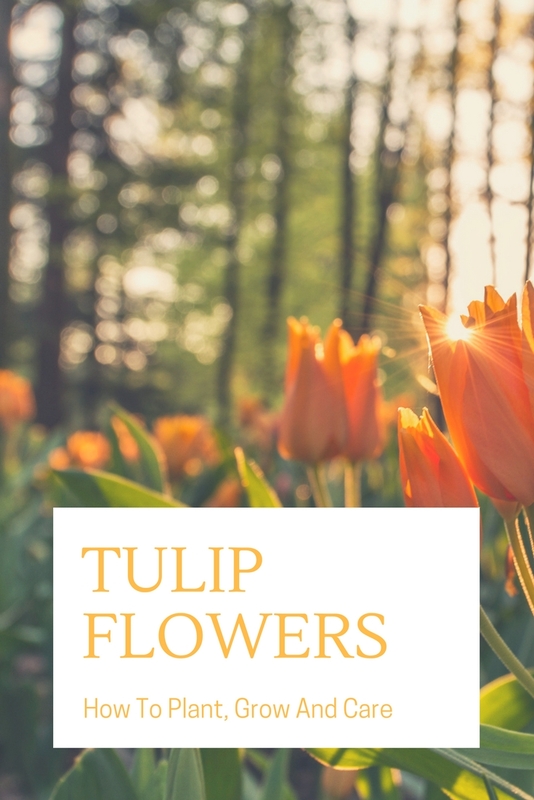 Tulips today are available in many shapes, sizes, and seasons of bloom and the smart gardener can have Tulips blooming from early spring through May in a multitude of colors. For the best display, avoid the “soldier effect” and plant the bulbs in clusters. Plant large bulbs 5–6″ apart and smaller bulbs 2–3″ apart. Small Species Tulips are ideal for rock gardens and the tall, large-flowered varieties can hold their own anywhere. Most early and midseason Tulip varieties are excellent for forcing. 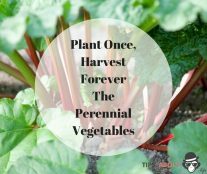 Rooting time is from fourteen to sixteen weeks. Please note: An amber gel-like substance called gummosis is sometimes present on Tulip bulbs. It is not harmful and will not affect the bulbs’ performance.